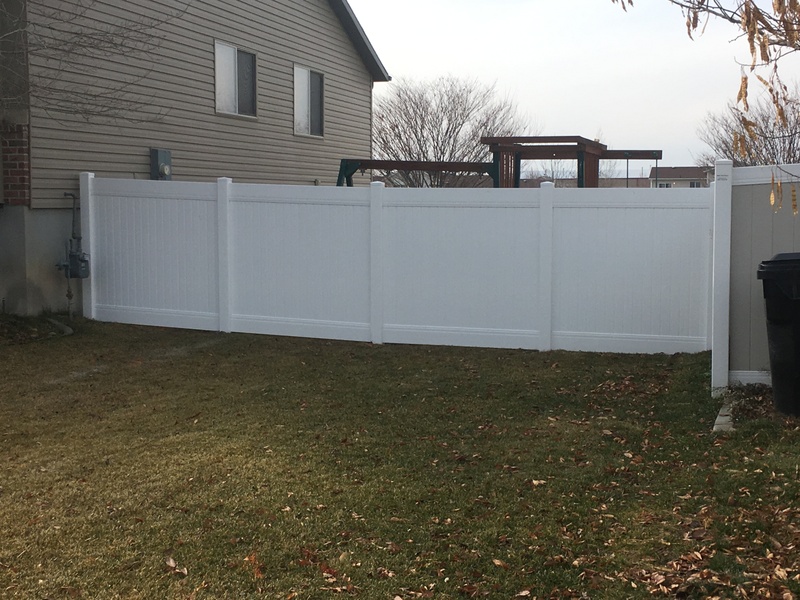 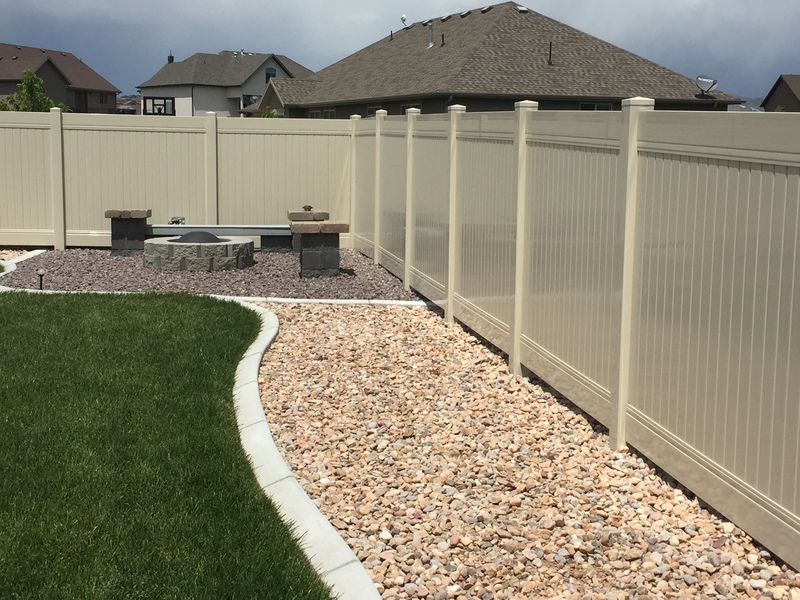 ← Winter pricing on vinyl fencing!!! 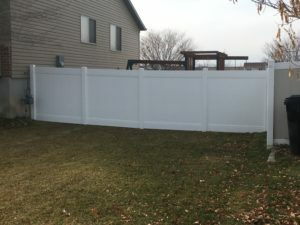 We actually install high wind vinyl fencing year round. We have been lucky to have a mild winter so far–which keeps things rolling along for us. 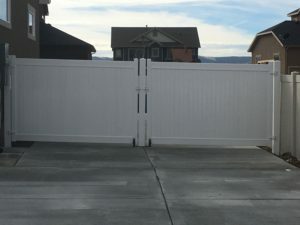 We service all of Davis county, Weber county, Salt Lake county and Utah county. 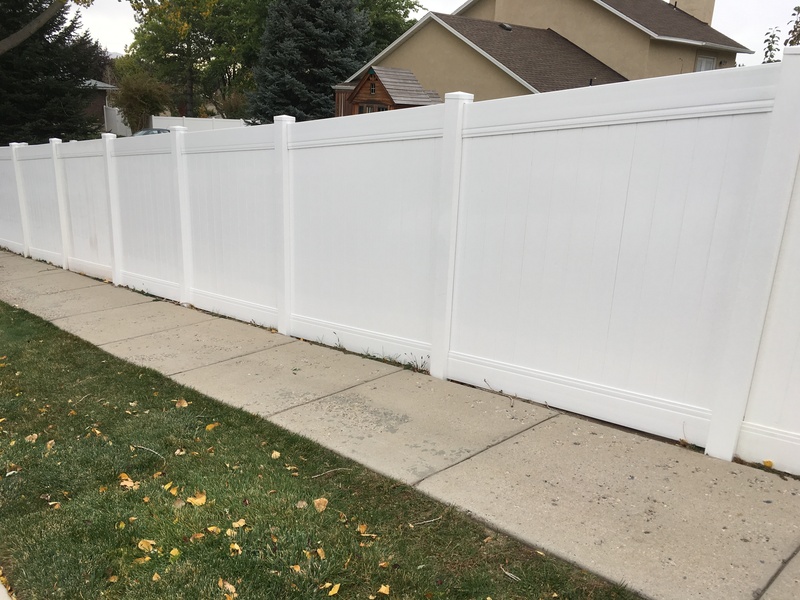 We’d love to come give you a bid on your fence project and provide you with excellent service. 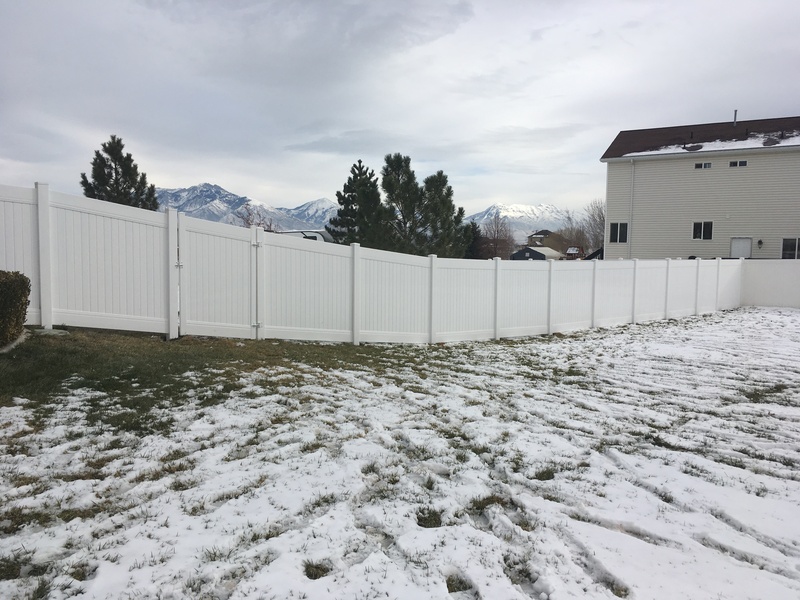 Call now to save with our winter pricing!